Because what you read matters. 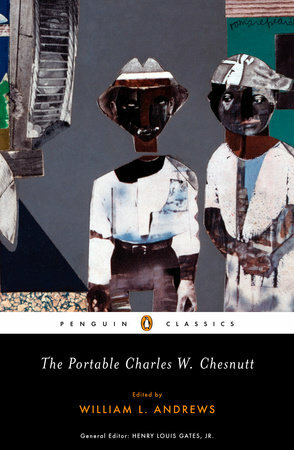 First published in 2008, this series of African American classics curated by Henry Louis Gates, Jr. reflects a selection of great works of fiction, nonfiction, and poetry by African and African American authors introduced and annotated by leading scholars and acclaimed writers in new or updated editions for Penguin Classics. In his series essay, "What Is an African American Classic?" 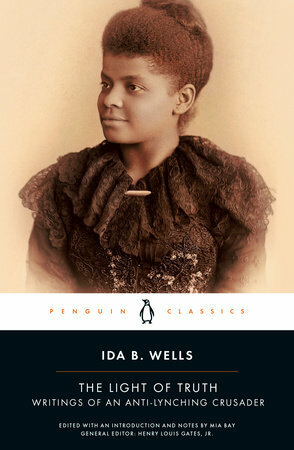 Gates provides a broader view of the canon of classics of African American literature available from Penguin Classics and beyond. 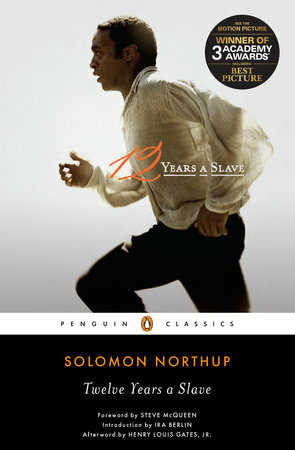 Gates writes, "These texts reveal the human universal through the African American particular: all true art, all classics do this; this is what 'art' is, a revelation of that which makes each of us sublimely human, rendered in the minute details of the actions and thoughts and feelings of a compelling character embedded in a time and place." The latest addition to the series is Ida B. 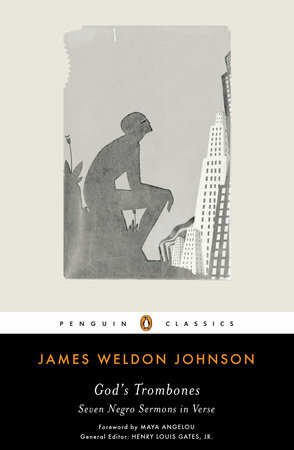 Wells's The Light of Truth, edited and introduced by Mia Bay. 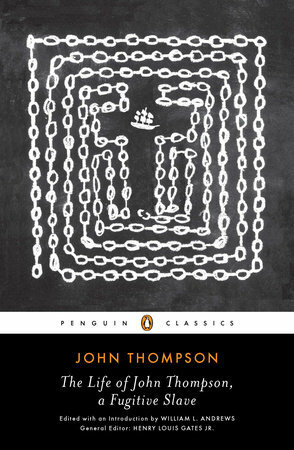 Explore the world of Penguin Classics! 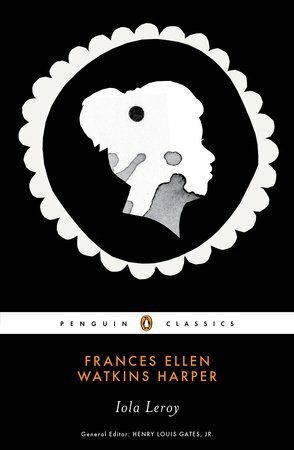 "Penguin Classics on Air," a half-hour series devoted to the discussion and exploration of some of Penguin Classics' 1,500-plus titles.